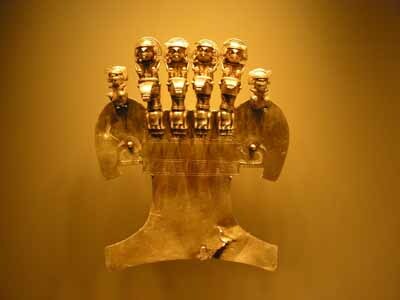 One of South America’s most beautiful cities, the Caribbean port of Cartagena was founded by the conquistadors in 1533 to export plundered gold and silver back to Europe. Regularly attacked by pirates, the city was fortified over a 200 year period, and the surviving fortress and city walls define the old town to this day. A UNESCO World Heritage site, Cartagena is a lively and passionate city with some of the best preserved colonial architecture in the continent, as well as superb boutique hotels and gourmet restaurants. 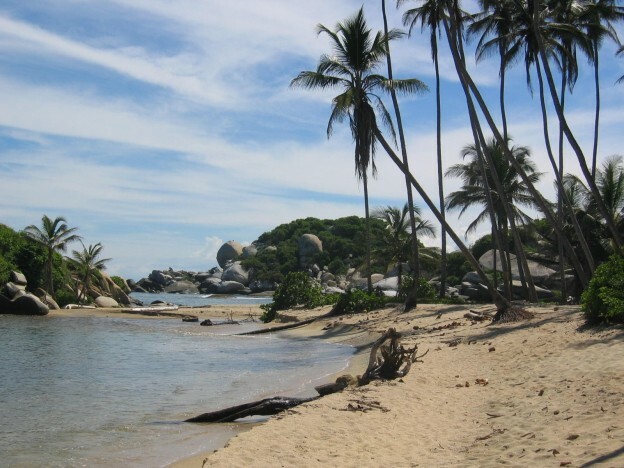 The nearby Rosario Islands also offer superb diving and snorkelling in crystal clear waters. 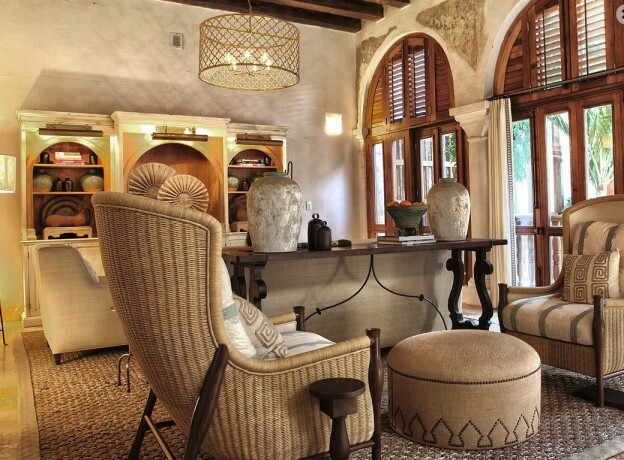 Bantú Hotel dates back to the beginning of the XIX Century. There are 23 quiet and comfortable rooms equipped with air conditioning, LCD cable TV, safe and private bathroom. The hotel also features a sauna, Turkish bath, large terrace and swimming pool with incredible panoramic views of Cartagena de Indias. 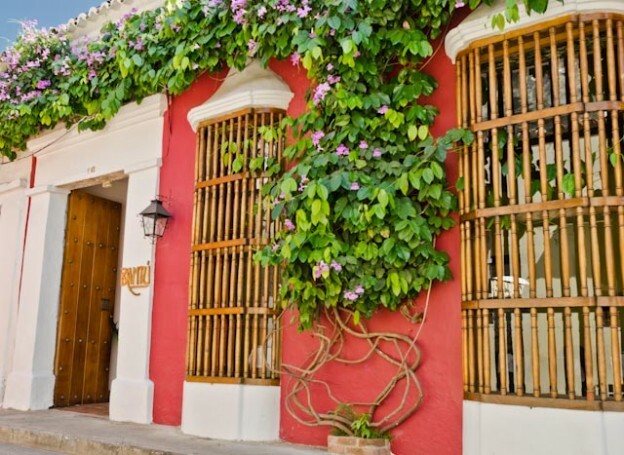 Casa San Augustin is located in Cartagena’s walled Old Town. The 30 guest rooms feature an iPad, flat screen TV, high speed Wi Fi connection and iPod docking station. There is an alfresco courtyard and bar and the beautiful Solarium offers a perfect retreat for unwinding with a classic cocktail. 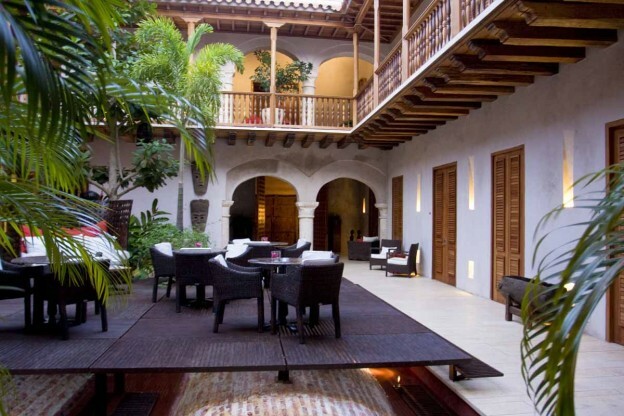 This luxury boutique hotel, located in the historic centre of Cartagena, has 23 suites and is within walking distance of many shops, restaurants and art galleries.